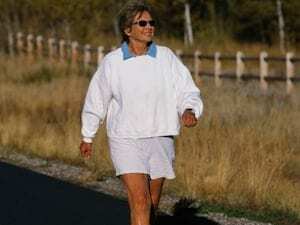 THURSDAY, Jan. 10, 2019 (HealthDay News) — Regular exercise before and after a cancer diagnosis significantly improves odds of survival, a new study finds. “Patients who reported never doing any type of exercise until they were faced with a cancer diagnosis cut their risk of death by 25 percent to 28 percent compared to those who remained inactive,” said first author Rikki Cannioto. She’s an assistant professor of oncology at Roswell Park Comprehensive Cancer Center in Buffalo, N.Y. The results “solidify the importance of the message that when it comes to exercise, some weekly activity is better than inactivity,” Cannioto said in a Roswell news release.